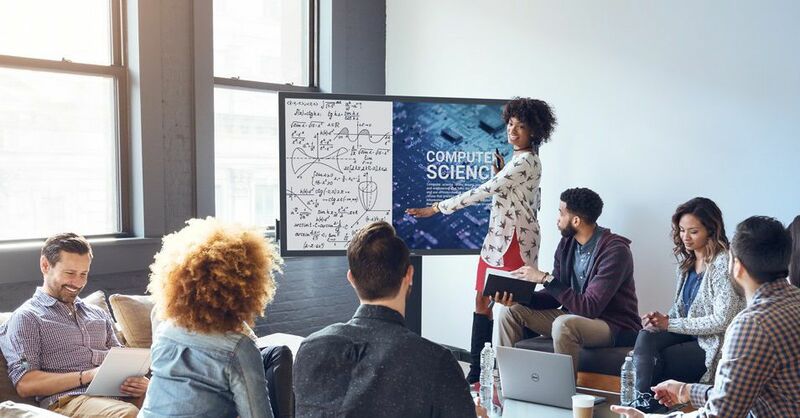 Dell announced a new monitor today: a massive 75-inch, 4K touchscreen panel designed for education purposes as a blackboard of the future – even though it's basically just a 4K TV. 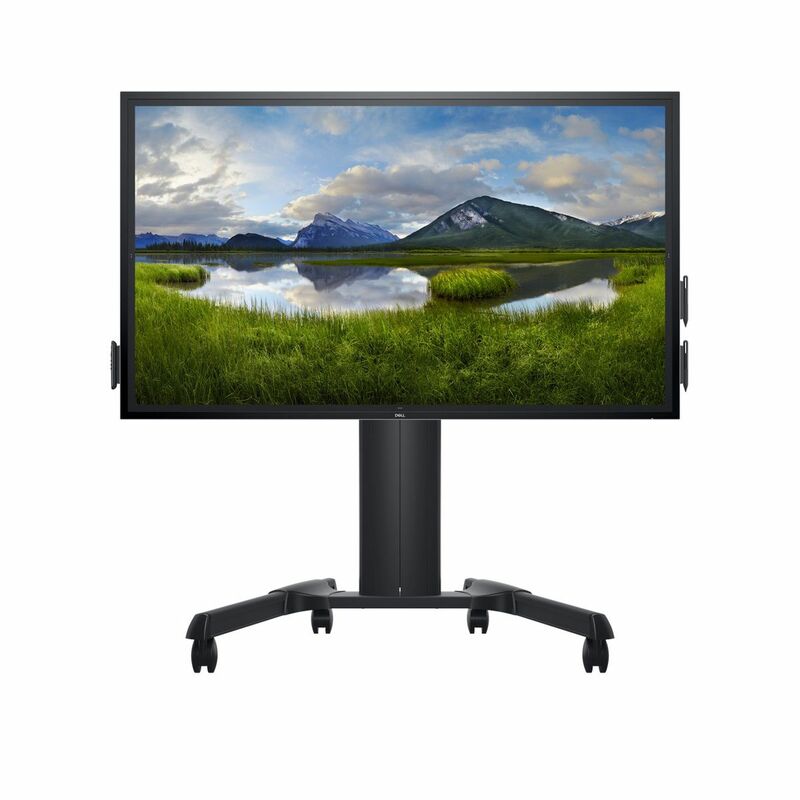 The Dell 75 4K Interactive Touch Monitor (C7520QT), as its officially known, is designed for collaborative work and interactive teaching. The display supports 20-point multi-touch, so that multiple users can work together on a single display, and works with either hands or styluses, which the company says is "compatible with virtually all industry-standard software." to Microsoft's Surface Hub or Google's Jamboard, albeit with a greater focus on education and overall software push from Dell. The display therefore has a "Dell Screen Drop" feature, which Dell claims is "the world's first accessibility feature improving reachability for users working from different heights." In other words, users can use buttons on the side of the display to easily switch between three different height settings. The Dell 75 4K Interactive Touch Monitor will be available on April 30th for $ 5,999.99, and comes with two passive styluses – and even though Dell says it is for education, it looks pretty good if your teacher decides to Take a day off and show a movie instead.